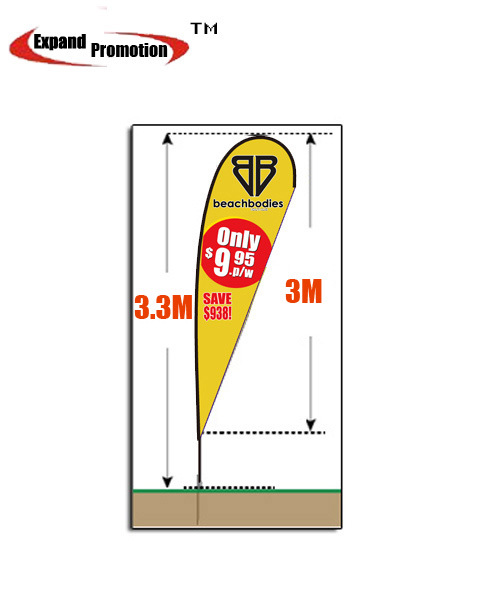 Price include 5Kits (fiberglass poles, Full color printing flag(single/reverse ),5 separate images or one and spike base(FREE SHIPPING) )Teardrop flags allow the graphic rotate in the wind ,single and double sided graphics available,5-7 working days! 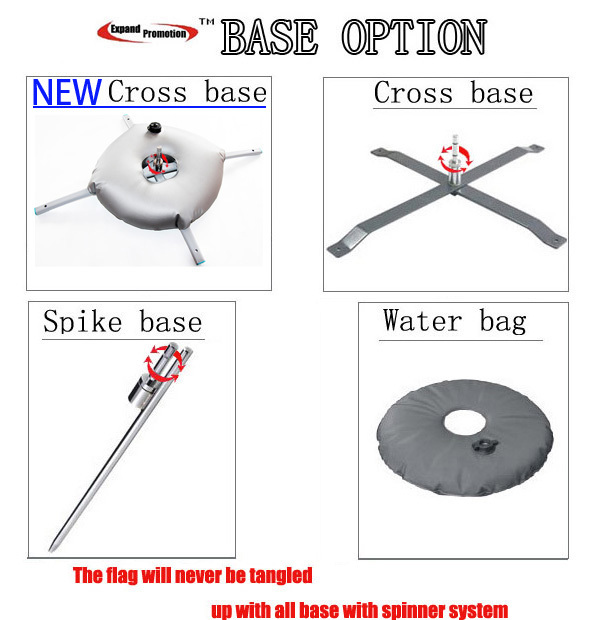 if change new cross base ,then the spike base will not include) . Teardrop flag attracts a lot of attention. Outline all fonts,link all images,flatten your files before send it to [email protected] . The file mode should be sent to CMYK (Cyan,Magenta,Yellow,Black),not RGB . If submit a non-CMYK file,coverting any other types of color modes to CMYK will result in color shift or degradation. JPEG in 100% Scale at 100dpi . PDF (Font outlined) or AI (Font outlined) are best formats for printing. Please make sure to keep your resolution at 100 Pixels per inch at full size. All text must be to converted to outlines. Any critial colors must be called out as a Pantone code.